Action Plan and Expert Consultants To Pinpoint, Address and Improve on Unusual Event. 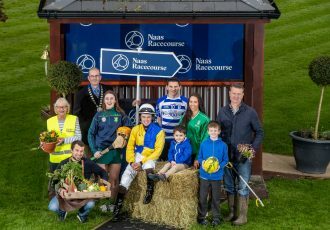 Management at Naas Racecourse wish to update all racing stakeholders about current ongoing proactive measures being taken as a result of the cancellation of the last two races at the venue last Sunday 20th May. This was the first time in over 90 years that Naas failed to complete a flat meeting. 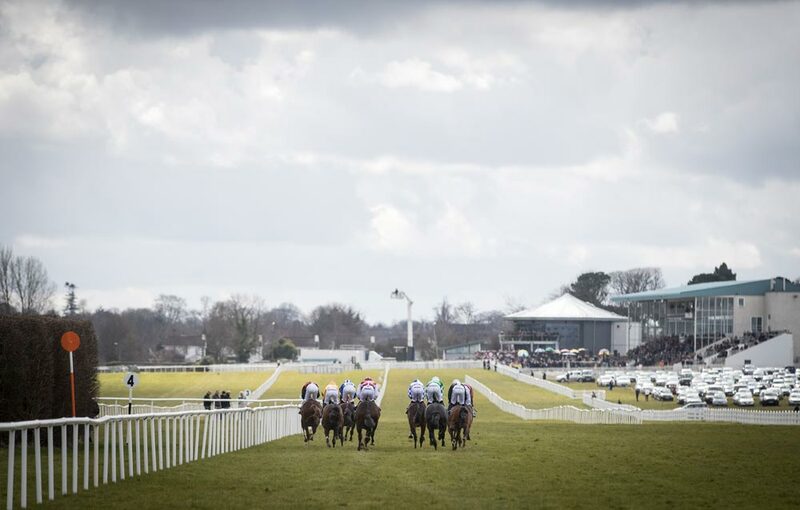 Following on from the riders reporting difficulties on the bend into the straight, racecourse management have already held detailed meetings and subsequent inspections with the Irish Jockeys Association and the Irish Horse Racing Regulatory Board ground specialists which is being followed up with further consultations with Agronomist John Souter. The racecourse has also commissioned a full 3D levels survey of the 1.5 acres of track along the bend circumference to further investigate the conditions that caused some concern underfoot. 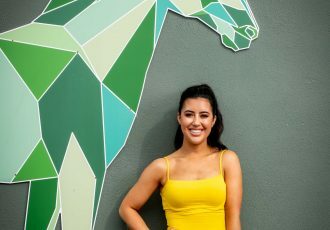 General Manager for Naas Racecourse Tom Ryan said “We have apologised to all stakeholders and patrons about the cancellation of the two races at our last meeting and we are very disappointed that this happened as it’s the first time we have had to do this in over 90 years of racing here. We will get to the bottom of what happened and over the next two weeks we will be facilitating further consultation and site visits with all relevant industry bodies including the Irish Horse Racing Regulatory Board and the Irish Jockeys Association. Furthermore, a two pronged action plan is already near completion focusing on a number of short term remedial measures and a fundamental statistical overview of levels, camber and an optimal radius for the bend in question. Finally we can say that while a consensus on the underlying issues has been difficult to pinpoint, Naas Racecourse is firmly committed to achieving a solution that the riders are happy with and we are confident we will ensure that last Sunday’s unfortunate cancellations will not occur again.” For further information please contact Jackie Donohoe, Sales & Marketing Manager of Naas Racecourse [email protected] or contact Tom Ryan General Manager of Naas Racecourse [email protected].